In Neuro-Linguistic Programming (NLP) there is an important distinction between the deep and surface structure. 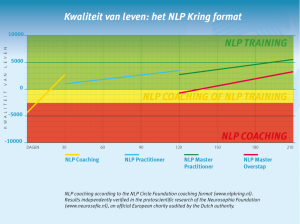 This distinction is so important that even the biggest critics of NLP still rate NLP well for using this distinction. This distinction shows that there is a difference between what we say and what we are talking about. A lot of communication problems arise because people have no regard for this distinction. One thinks one has said something because they have talked about it when one has actually said something else. Many arguments in relationships, families and organisations come from here. Hence, understanding this distinction right away ensures that you will communicate better. At the same time the distinction between the deep and surface structure dates back to the sixties. Meanwhile, we know much more about how the world, meaning and communication works. The great philosopher Donald Davidson has shown that all communication works through the process of triangulation. We talk to each other about a shared world. For the most part, we agree with each other, even if our conversations are almost always about that small part where we disagree with each other. Also, each of our ideas may be incorrect while most of our ideas will turn out to be correct. how the NLP basic presuppositions arise from the process of triangulation. 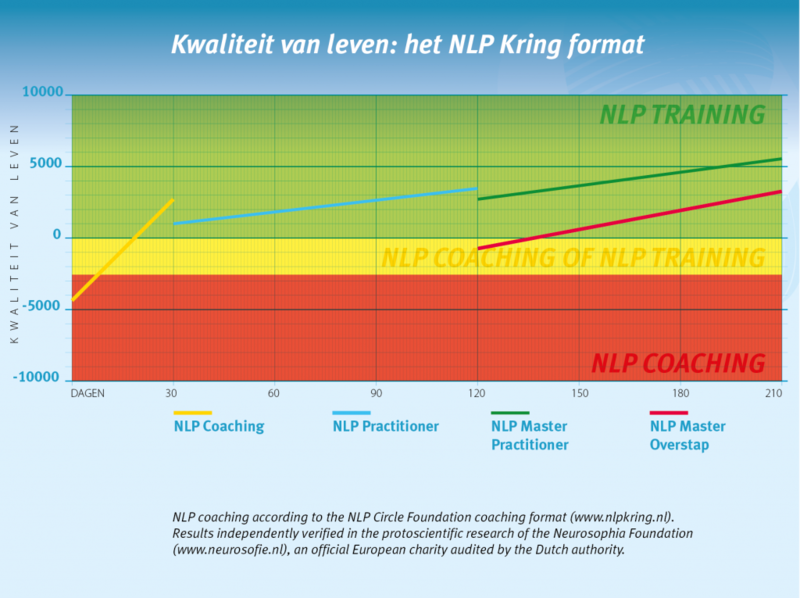 More information can be found at our specialist website for Mathematical NLP.